The producers of “Lake Runs Red,” an independently produced home-invasion horror feature, are proud to announce the upcoming release of their 5th and final character trailer on Tuesday December 29th, 2015, via their official YouTube channel, YouTube.com/LakeRunsRed. This final character trailer, focuses on “Paul” the most mysterious and secretive character in the film. Paul has an uncomfortably close relationship with his daughter Lauren and an unconventional infatuation with her best friend Melissa (Lauren Morris). After years of an unhealthy marriage to his cold, unwelcoming wife Gwen, he yearns for a fresh start, away from the lonely seclusion of northern Minnesota. Paul is expertly played by Michael Hertenstein, a veteran theater and film actor, who most recently performed in a high profile production of “To Kill A Mockingbird” at the world famous GUTHRIE THEATRE in downtown Minneapolis, this past autumn. "Lake Runs Red" employed a unique trailer strategy for their marketing campaign. The film released five “character” trailers, each focusing on one of the main characters from the film. This is the 5th and final character trailer in an initial series of five. 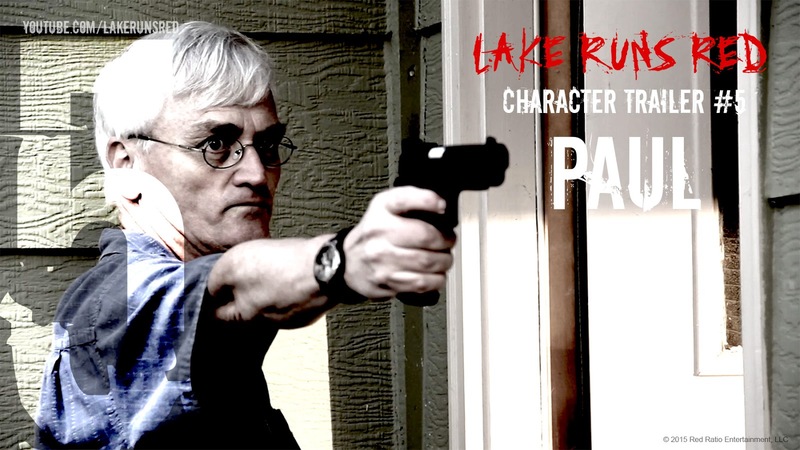 Red Ratio Entertainment, LLC presents “Lake Runs Red,” an independent film produced exclusively in Minnesota. 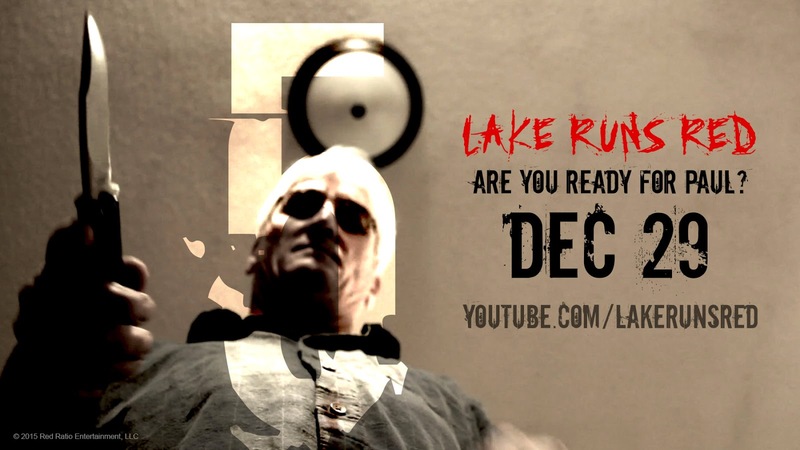 "Lake Runs Red" triumphantly presents a new brand of home-invasion horror entertainment, uniquely blending disparate elements of contemporary crime noir, classic thriller, slasher film, and extreme splatter horror. 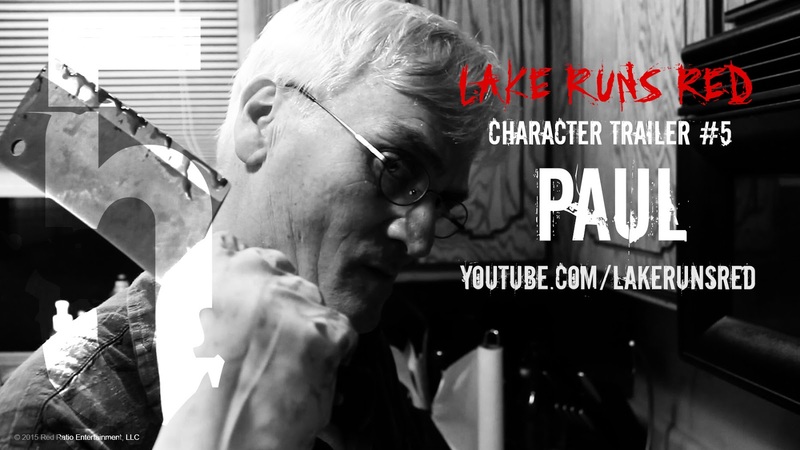 "Lake Runs Red" is scheduled for a 2016 limited release. New Poster And Trailer For "The Forest"
First Trailer Released For "Lilin's Brood"
New Official Trailer Released For "Good Tidings"
Time For Evil With "6:66 PM"